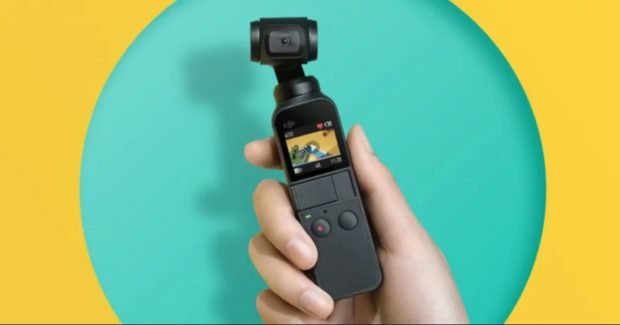 The gimbal, which includes a 1/2.3-inch sensor, can produce 4K/60fps video at 100Mbps and photos at 12 MP, all with a 140-minute maximum battery life. The compact Osmo Pocket — DJI notes it is a “candy bar-sized device” — was developed through a micro-scale manufacturing process, and is fanless thanks to a passive cooling solution that keeps it from overheating during use. The small but mighty unit allows for shake-free content capture, and gimbal control accuracy is achievable through the mechanical stabilization platform and brushless motor. The built-in Universal Port also allows for connectivity to your phone, as well as a host of accessories.